Hello! 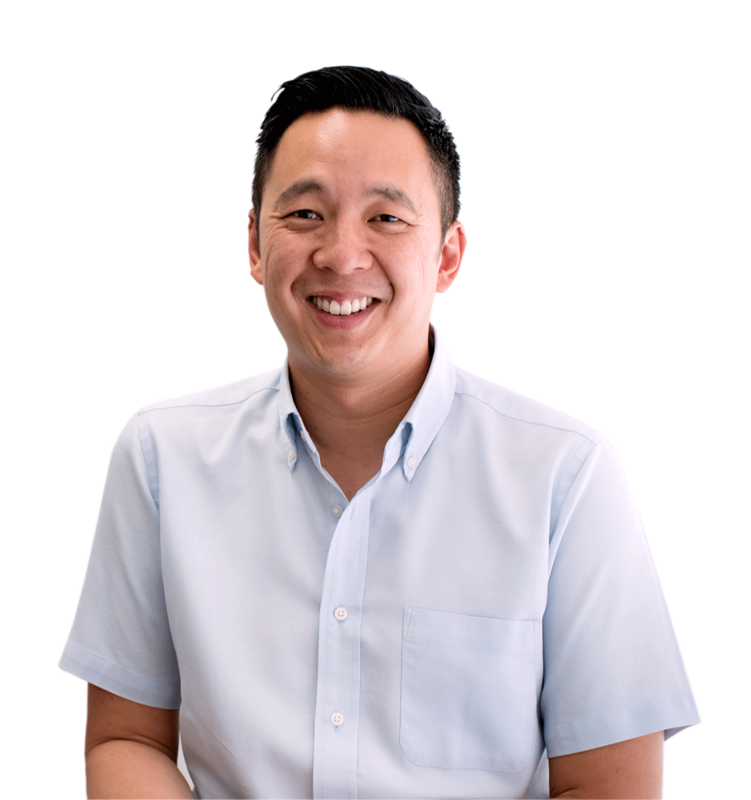 My name is Han, a dentist based in Perth, Western Australia with over 18 years of experience. I strive to provide a service my patients will walk out smiling about. I believe we are all uniquely created, hence we need personalised treatment options to address our individual dental needs. Han is available at these two locations. If you would like to discuss your dental needs with him, please contact the clinic most convenient to you for an appointment. I offer a wide range of dental services to suit your individual needs, and continually incorporate contemporary evidence-based dental technology for the betterment of your dental health. I have a keen interest and enjoy the rehabilitation of severely broken down teeth and jaws. This has led me to complete further advanced studies to better allow me to service my patients. I have completed many courses on oral rehabilitative therapy with implants and other prosthetic means, and completed a Graduate Diploma in Clinical Dentistry (Oral Implants) at the University of Sydney in 2017. There is no doubt that dental implants are one of the best ways to replace missing teeth. However, it is not necessarily the only way. I offer full rehabilitation of missing teeth with implants, but will always assess your personal needs and suitability before weighing up what is best for you. Whether it is a single implant, a short span implant supported bridge or full implant reconstructions (eg. “All-on-4”), I will talk through all your treatment options on an individual basis. A cosmetic alternative to braces, clear braces by Invisalign are a premium service to give you the healthy smile you’re after. Treatment is still subject to suitability, so if you’re interested, feel free to contact me for a FREE consultation. Obstructive Sleep Apnoea is a condition that can be easily missed by the general public, yet have significant health consequences to you. If tiredness, sleepiness or snoring are what you experience most days, it would be worth talking about the possible health issues they may pertain. 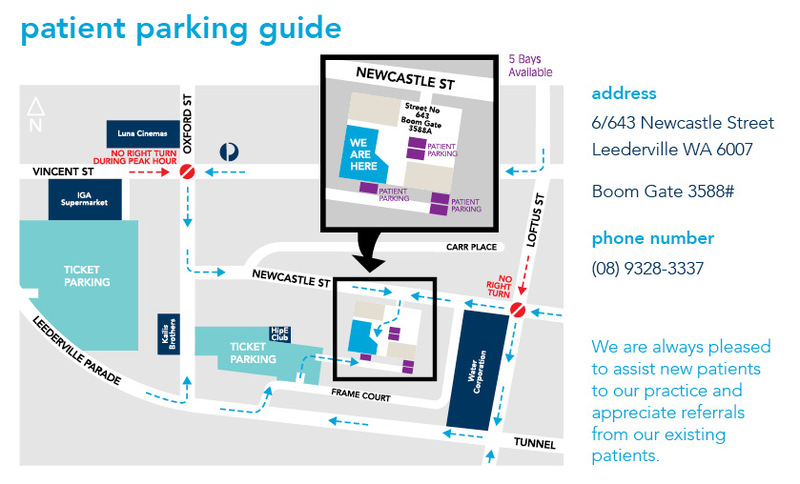 I graduated from the University of Western Australia in 2001, and in 2017, I completed a Graduate Diploma in Dental Implants at the University of Sydney. As many of my patients and peers are aware, I strongly believe in continuing education for the benefits of my patients’ dental care. 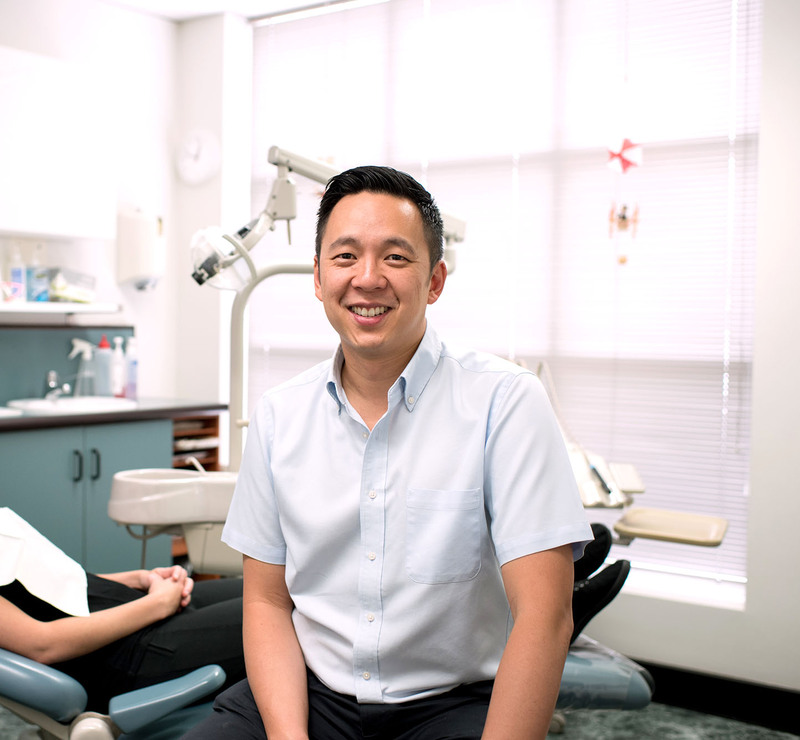 I am an AHPRA registered dentist and a member of the Australian Dental Association. I am also a clinical tutor at the Oral Health Centre of WA and a clinical consultant with the Poche Centre for Indigenous Health. I strongly believe in ongoing continuing education, and I am a member of various societies and organizations that further my development in dentistry. Feel free to look them up!